What that means is, these cancer stem cells are able to self renew, they are capable of continuous differentiation, are resistant to conventional chemotherapeutic agents, and are capable of splitting off and forming new tumor colonies. The only way to fully ensure that your body is cancer free is to destroy the cancer stem cells within a tumor. 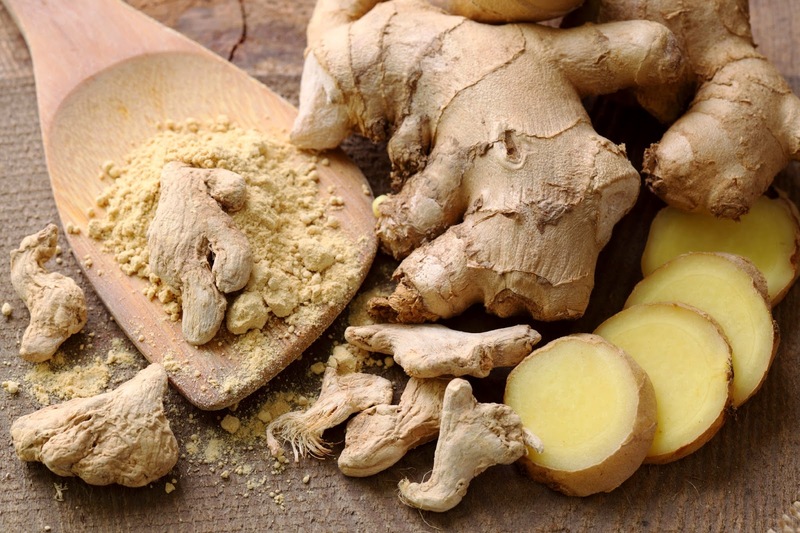 This new study found that the pungent constituent in ginger known as 6-shogaol was very active when it came to anti-cancer stem behavior. This constituent is produced when the root is either dried or cooked, to very common uses for ginger already. But there is something very specific about 6-shogaol that makes it superior to chemotherapy treatments for cancer. More research needs to be done to show how ‘modern cancer medicine’ is not as effective as natural medicines. We can not be making our bodies sick while trying to cure a disease, that is simply not enough anymore.